America's Cup racing will return to New York for the first time since 1920 with a Louis Vuitton America's Cup World Series regatta to be raced there next May. The New York event is one of six rounds planned for 2016, as six America's Cup teams vie for points that count towards the final competition for the 35th America's Cup in 2017. 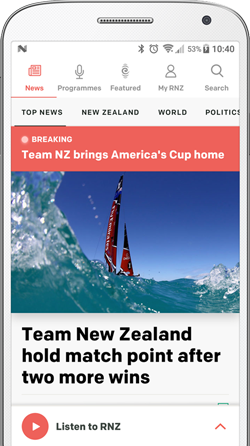 This year, Team New Zealand's helmsman, Peter Burling, the youngest in the fleet, led his team to the top of the standings over current America's Cup champion Jimmy Spithill's ORACLE TEAM USA. Four events on the 2016 schedule have been confirmed for Oman, New York, Chicago and Portsmouth with 2 additional events expected to be in Europe and Asia. For 50 years America's Cup racing was held on New York Harbour from 1870 to 1920 before it was shifted to Newport, Rhode Island. 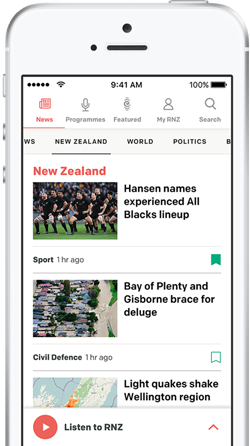 The prospect of Team New Zealand being on the start line for the next America's Cup has been boosted with major sponsor Emirates announcing it's remaining on board.